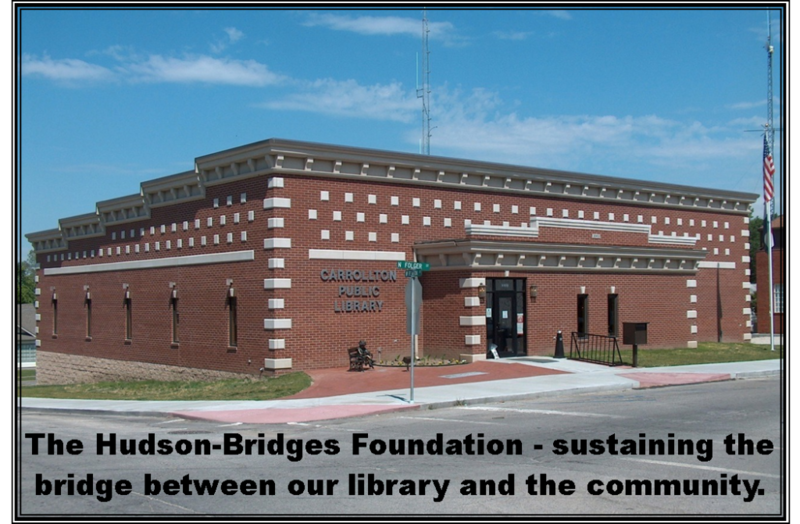 The mission of The Hudson-Bridges Foundation is to provide financial support and sustainability to the Carrollton Public Library. 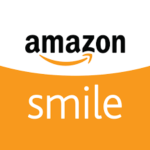 As an 501(c)3 tax-exempt organization, and through its endowment fund, it provides financial support to the Carrollton Public Library for building maintenance, matching fund grants, and technology and equipment improvements. The library is a critical resource within our community, and your tax-deductible donation to the Foundation will help support and sustain it for yourself, your family, friends and the community at large. Your donation to the principal investment assures that your generosity will truly be a “gift that will keep on giving”. The reasons are simple. It maintains an endowment fund, only the ordinary income from which is spent; the principal, including your donation, will always be retained and invested. The Carrollton Public Library has served the entire community and undoubtedly impacted you, your family and friends. Perhaps you remember visiting the library as a child and it fostered reading as a source of enjoyment. As a teen, you know the library was a safe place to be to meet your friends. As an adult, you need to keep up on current events, research your ancestry or just check your email. The library has the technology and resources to assist you. You realize the value of early literacy and programs it offers, plus the library provides a great location for conducting meetings. 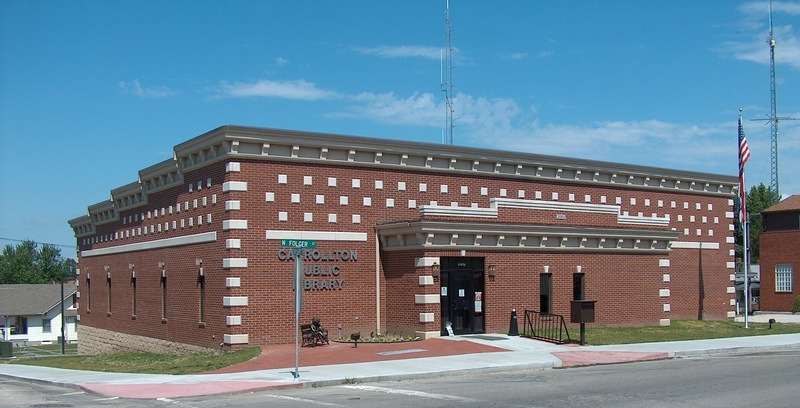 Throughout its existence, the Carrollton Public Library has been there to serve you. It is now your time to help serve it.